There is no doubt about the fact that the smartphone has developed to become one of the most useful gadgets ever to have been invented. A smartphone can help us in our day to day tasks, provide entertainment and has quite a few other functions. But without the right apps, a smartphone can never truly reach its full potential. Thankfully, there are programmers to help in that matter by constantly producing a stream of apps that are suited to the various needs of the people around the globe. One of the main tasks of a smartphone is to boost our productivity in our daily life by shortening the number of steps required in order to fulfill the requirements of a particular job. On that note, here are a few apps that will help to increase your productivity. The business card is a very useful piece of paper in the field of commerce and business. However it is always a problem to sort and organize your business cards. Moreover, there is always the risk of misplacement. Camcard is an app that is built with the intention to provide the full usage of a business card without the headaches that come with that piece of paper. 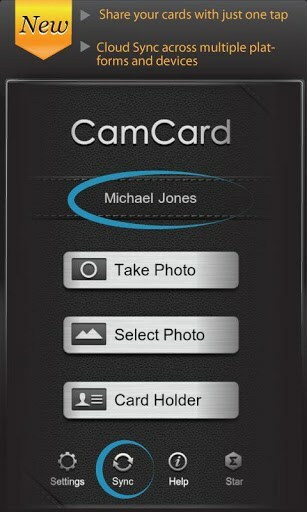 With this app, you can scan a card using your phone’s camera and convert it into a contact on your phone. You can also upload the contact to your Google contacts and this app also has an option for password protection. This app supports over 16 languages. There are times when you call a person, have a chat and after hanging up realize that you forgot to tell the person the important reason for calling. Such a scenario will never happen with this nifty app. 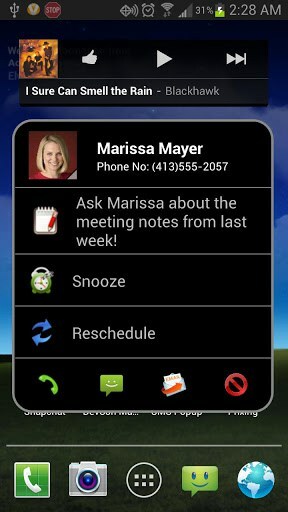 The app creates a reminder linked with the appropriate contact from your phonebook. You can then access these reminders during a call to help you recall the planned conversation. Anybody who has work related to the stock market knows the importance of requiring up-to-date information about the stocks at any given point of time. This excellent app from the leading market analyst, Bloomberg, helps you to do just that. 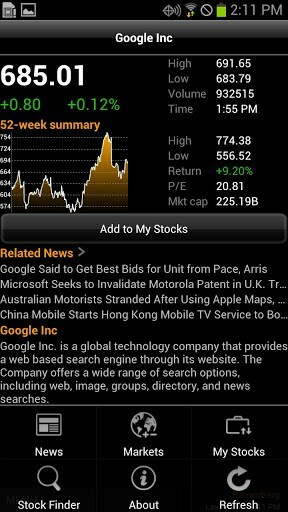 Another reason to try this app is that is also provides market analysis and the option of tracking your portfolio. You can also view the latest market news as they come in. All of us have felt the need to jot down quick notes at some point in our daily routine. 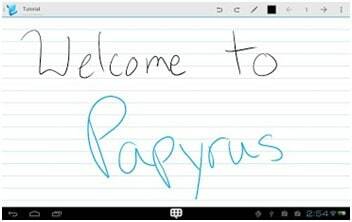 Papyrus Ex does that and much more. 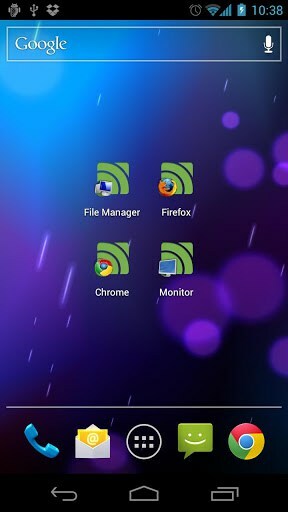 You can now organize your notes in a hierarchy of folders as well as sync and update them through a computer if you wish. There is also the option of sending these notes via text messaging or e-mail. This app will assist you to turn your Android mobile phone into a universal remote controller for your Windows PC. It can connect to your computer via Wi-Fi or Bluetooth and performs a wide array of functions. Apart from the regular remote functions of controlling programs, mouse and keyboard, it can also control your volume, media player and other tasks. 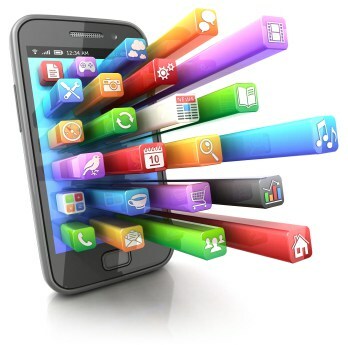 The smartphone requires apps for it to become really worthy of the tag of a “smart” device. One of the main utilities of the smartphone, in addition to its numerous uses, is definitely increasing productivity and there are many apps to choose from that will suit your need. Sunil Khale is a B.Tech in Mechanical Engineering and has since become an avid technology blogger for PriceCheckIndia. You can contact him at sunil[@]pricecheckindia.com to hurl compliments or insults for what he writes. You are sure to be entertained either way.